Three public meetings have been scheduled on the North Shore during the next two weeks to explain a plan to interrupt service MBTA commuter rail service in Hamilton this summer in order to install Positive Train Control (PTC) systems and make repairs to the Beverly swing bridge. The work is planned along the Newburyport commuter rail line, which serves Hamilton-Wenham station. 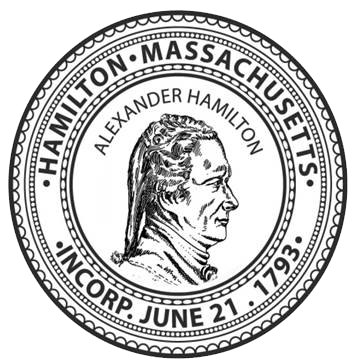 None of the public meetings will be in Hamilton and the closest meeting will be at Beverly City Hall on Tuesday, May 2. A meeting is also planned at Gloucester City Hall on April 26 and a meeting at Newburyport City Hall on May 1. All of the meetings start at 6:30 p.m. The three public meetings will provide project details, timelines and recommended alternative transportation options. The PTC project will mean a shutdown in service each weekend from July 8 through Sept. 30. 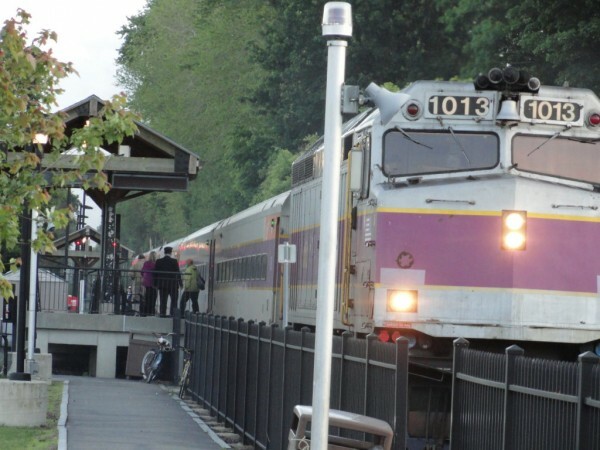 The bridge work will mean commuter rail service will be completely shut down north of the Salem commuter rail station for 28 days, from July 17 through Aug. 13. Hamilton Town Manager Michael Lombardo said he plans to attend the meeting and advocate for bus service from each station to Salem – at a minimum. The PTC project is federally-mandated by the Federal Railroad Administration Rail Safety Improvement Act. PTC is designed to improve safety by preventing train-to-train collisions, over speed derailments and unexpected movement of trains through “open” switches, according to the MBTA.